The Welcome Society celebrated its 100th Anniversary on April 29, 2006 at Pennsbury Manor - the country home of William Penn in Bucks County, Pennsylvania. The construction of the original manor was an expression of Penn's belief that life in the country was more wholesome than in the worldly atmosphere of crowded cities. Pennsbury Manor is permeated with the spirit of this kindly, devout humanitarian, and it gives the visitor a sense of the unhurried grace and charm of those years when Pennsylvania was William Penn's "Holy Experiment." In 1683 Penn began building his personal estate, Pennsbury Manor. Because of his love for country life, Penn chose 8,400 acres of land 26 miles north of Philadelphia, on the Delaware River. Although he already held English title to the land, Penn was unusual among colonial rulers: he acknowledged the rights of the native Lenni Lenape Indians and purchased his land from them as well. 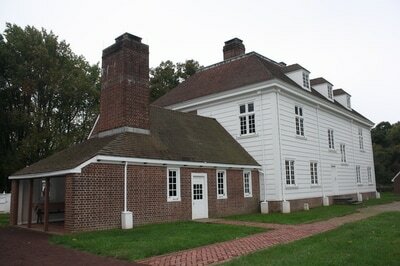 Penn did not live long at Pennsbury Manor. He was only in Pennsylvania twice, during 1682-1684 and in 1699-1701, because ill health and politics kept him in England. Between the two trips, Penn directed the construction through letters to his steward. During the late 1680's Pennsbury bustled with workmen, but in the 1690's the estate fell into disrepair. When Penn returned in 1699 he brought with him his wife Hannah, two of his children, and many servants. According to surviving records, they refurbished the buildings, gardens, and farm, and made numerous trips to Philadelphia for the supplies and provisions necessary for a great estate. Penn's only American child was born in Philadelphia in January 1700 and spent his first two summers at Pennsbury. Through neglect, Pennsbury's main buildings collapsed and the estate degenerated into ruin after Penn's death. Penn's descendants sold the land in 1792 and a succession of owners purchased it over the intervening years. By 1929 no trace of Pennsbury survived above ground and nineteenth century buildings covered the original foundations. In 1932 the Charles Warner Company gave ten acres, including the area of the house, to the Commonwealth of Pennsylvania as a memorial to William Penn. 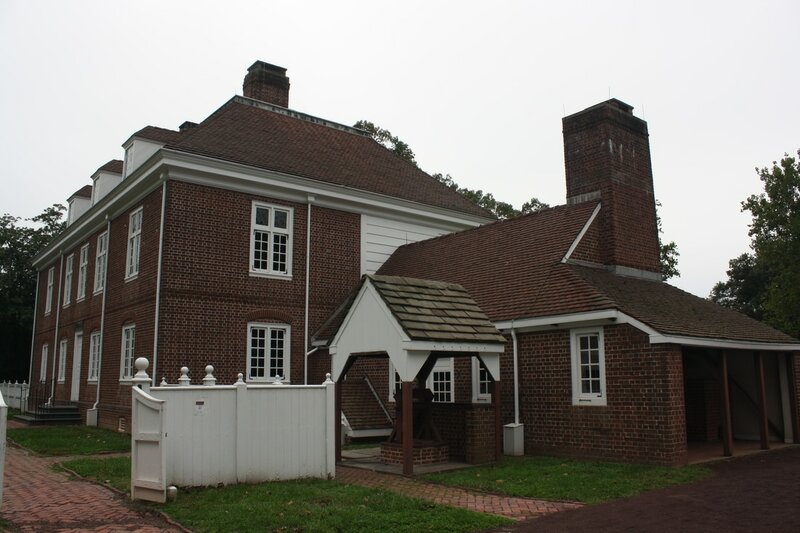 Between 1933 and 1942 the Pennsylvania Historical Commission reconstructed the plantation, including the Manor House, the outbuildings, and the landscape. The architect, R. Brognard Okie, based his design on Penn's original instructions and on careful archeology. 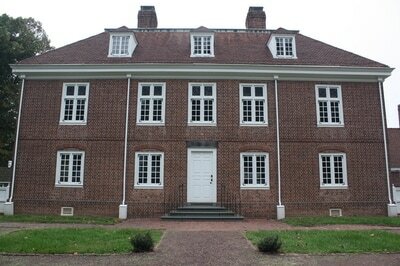 Pennsbury Manor reopened as a formal estate in 1939. Although Penn is most noted today as a Quaker and political philosopher, the estate we see at Pennsbury is typical for any English gentleman of 300 years ago. While his lifestyle was less elaborate than others of his rank, Penn lived in greater ostentation than most Quakers. He never adopted the unornamented lifestyle typical of Quakers in the eighteenth and nineteenth centuries. 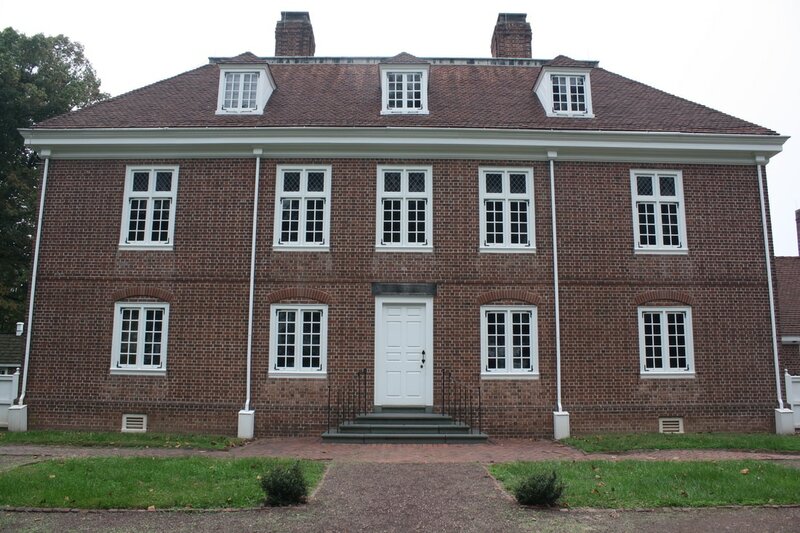 Today the Pennsylvania Historical and Museum Commission administer Pennsbury Manor in cooperation with The Pennsbury Society, a non-profit membership organization. The 43-acre historic site closely reflects the forty acres Penn himself had cleared. 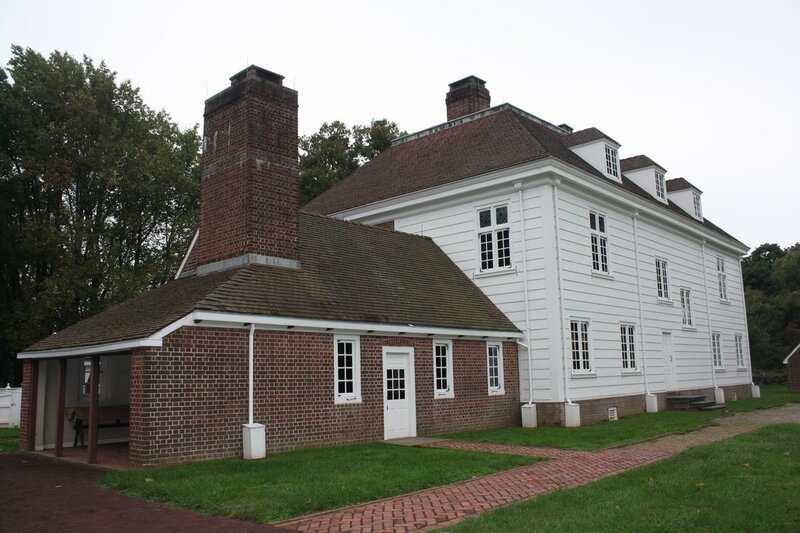 Through tours, exhibits, workshops, and special programs, Pennsbury Manor shares the colonial world of Penn with visitors.